Our own death will remain a great unknown. But as an expert witness from the final frontier, Sue Black is the wisest, most reassuring, most compelling of guides. Join prize-winning author Professor Dame Sue Black and PHD students from the University of Dundee as they explore the fascinating world of forensic science! All Welcome. Free Entry. Book now at: www.rse.org.uk/events. 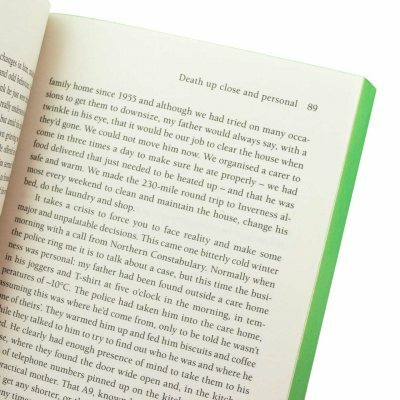 Come along to our Books Written By Women Book Group, where each month we discuss a work written by a female author. For May, we will be reading All That Remains by Sue Black. 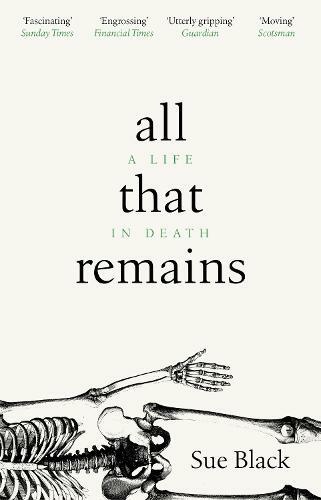 Our May Book Group pick is 'All That Remains' by Professor Sue Black. Anyone is welcome to attend the book group and we will have plenty of tea, coffee and cake! Reading about the experience and science of death may not be the most appealing, but Dr Black's writing is hard to put down. It is a wonderful work, full of humour, insight and fascinating research.